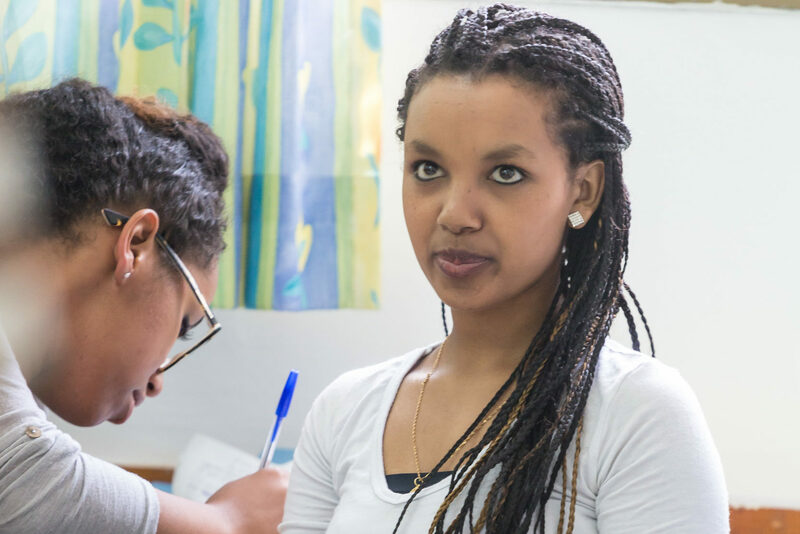 Seed The Dream Foundation supports the Achva Preparatory Program in its work to provide education and enrichment opportunities for Ethiopian-Israeli young women during their years of National Service. Seed The Dream Foundation is proud to support the Ofakim LeHi-Tech Program, which provides residents of Israel’s periphery with the opportunity to earn a degree. Ofakim offers scholarship recipients the chance to obtain a first-rate education and achieve a higher standard of living. Seed The Dream Foundation is proud to support Brothers For Life, created and run by disabled Israeli officers who offer educational, medical, and life assistance to disabled and injured IDF combat soldiers. Seed The Dream Foundation supports Teach First Israel in recruiting Israel’s most promising young people and training them to become exceptional educational leaders.